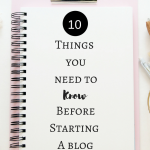 May 17, 2017 By Morgan M Woods 2 Comments This post may contain affiliate links. 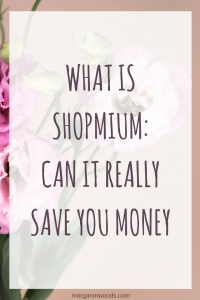 What is Shopmium: Can it really save you money? 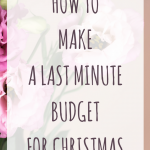 Back in January I challenged myself to cut right back on our crazy monthly food bill, we were spending upwards of £400 each month and after a house move and christmas we needed to cut back drastically! 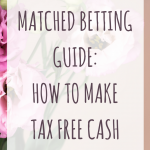 I set the target of spending just £50 a week, I had no idea how I was going to do it but I honestly believe that when you put it out there the universe listens and guides you to the right place. One of the things I came across was Shopmium and since signing up I’ve managed to bag myself a few freebies and bargains! Shopmium is an App available for both iPhone and Android users. You simply download the app, sign up then start checking out the offers. Right now if you use the code AEAEAHCN when you sign up you can get a free jar of Nutella! 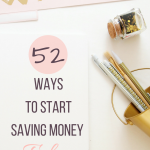 Can it really save you money? Yes! It can certainly save you money. 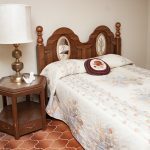 Sometimes the offers available may not be of interest to you but it’s definitely worth checking a few times a month for anything new appearing. So far I’ve managed to pick up these freebies…. Shopmium works as a cashback app, so to get your offer you purchase the item then scan it in to the app to request cashback. You will want to keep your receipt in fairly good condition as they will need to see your proof of purchase. 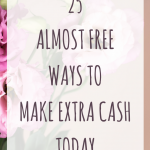 The cashback is ususally processed by the next day and gets paid into whichever method you choose. 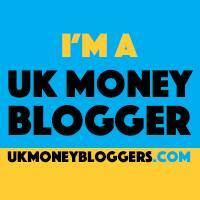 I’ve chosen to get my cashback through Paypal and it is always paid in within a couple of days. 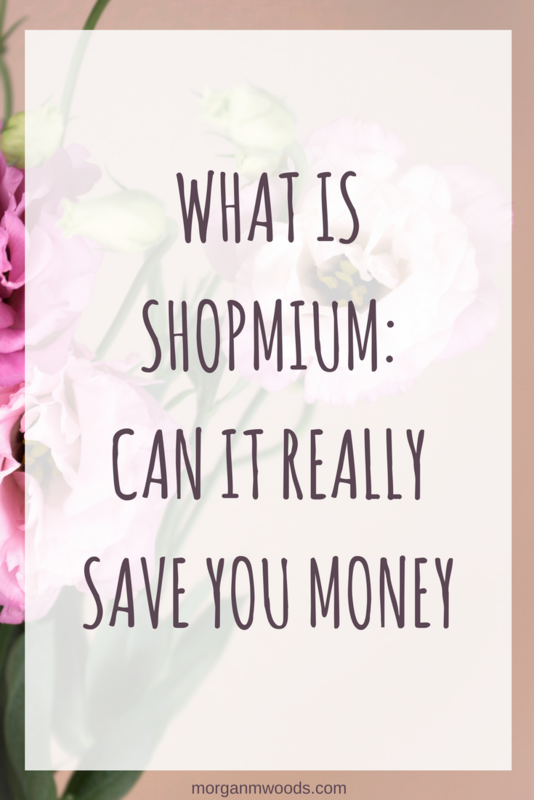 I’m a big fan of Shopmium! What are your favourite cashback apps? I have stopped using Checkout smart, as I have a very small amount of space on my phone and not many items were good for me. You could use it as a free lottery though.